Victoria Gate VIPs Given The Yellow Carpet Treatment! 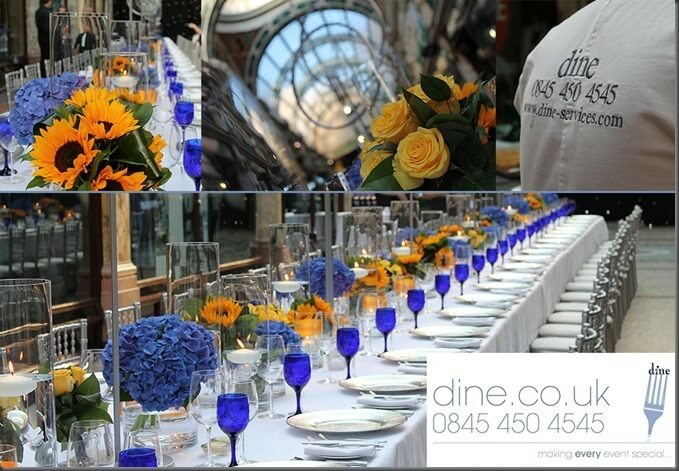 Dine were delighted to host a very special VIP dinner to celebrate the start of works at the prestigious Victoria Gate development in Leeds. 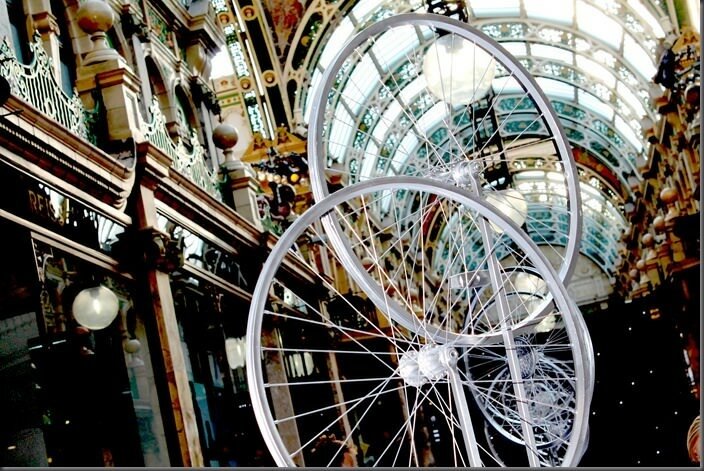 Victoria Gate is an exciting addition to the vibrant shopping scene in Leeds, due for completion in 2016. 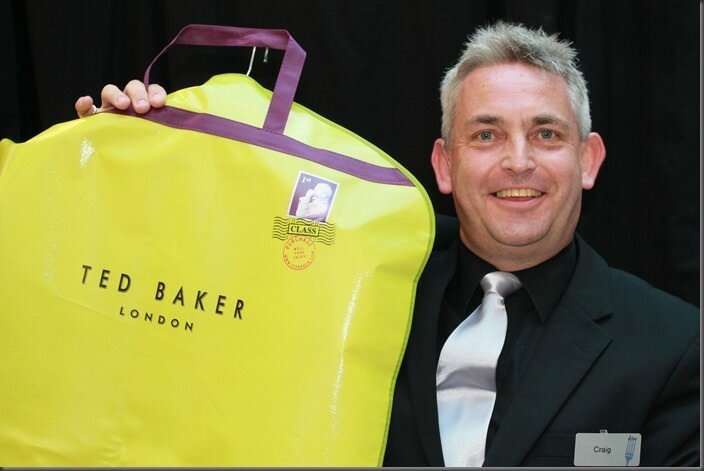 Delivering John Lewis’s first store in the city, the first phase will capture the heritage of the Victoria Quarter and offer a range of high quality and designer brands. 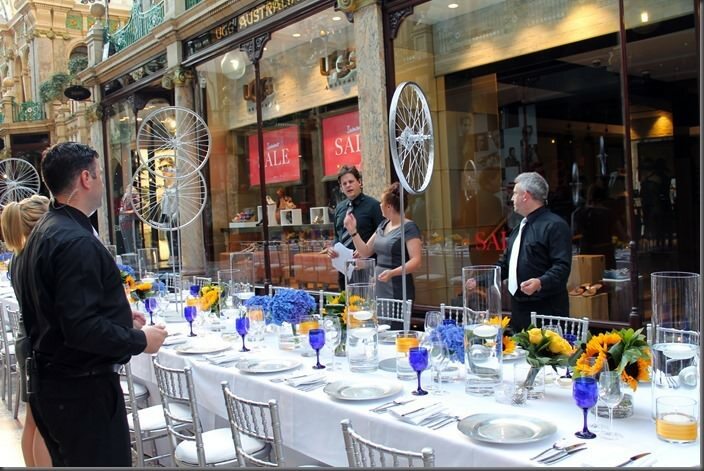 Corporate client Hammerson, who have a well-earned reputation for delivering exceptional schemes, engaged our services to manage the event at the historic Victoria Quarter – which was given a fabulous “Tour De France” spin – from concept to completion. 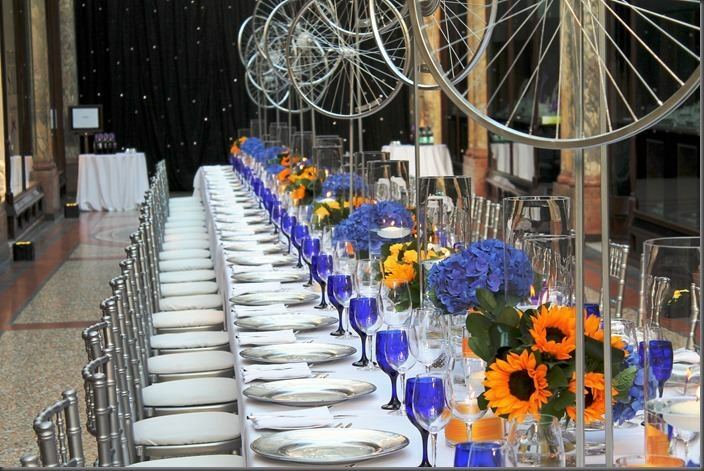 Our services included styling, catering, lighting, heating and the installation of a unique “Yellow” carpet for the arrival of many of Yorkshire’s leading business figures. Even more impressive, the whole set-up was completed in just under 60 minutes, between the closure of the centre’s retail business for the day and the first guests arriving! 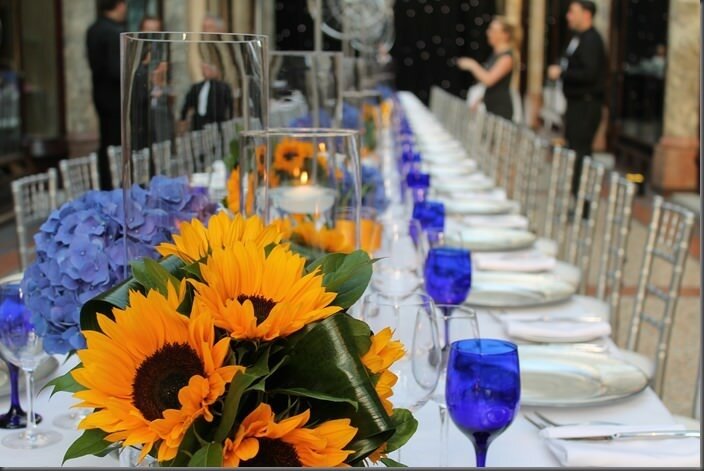 Contact us now to find our how we can work with you to make your corporate hospitality schedule stand out from the rest, whether at your office, on location or in one of our stunning venues.